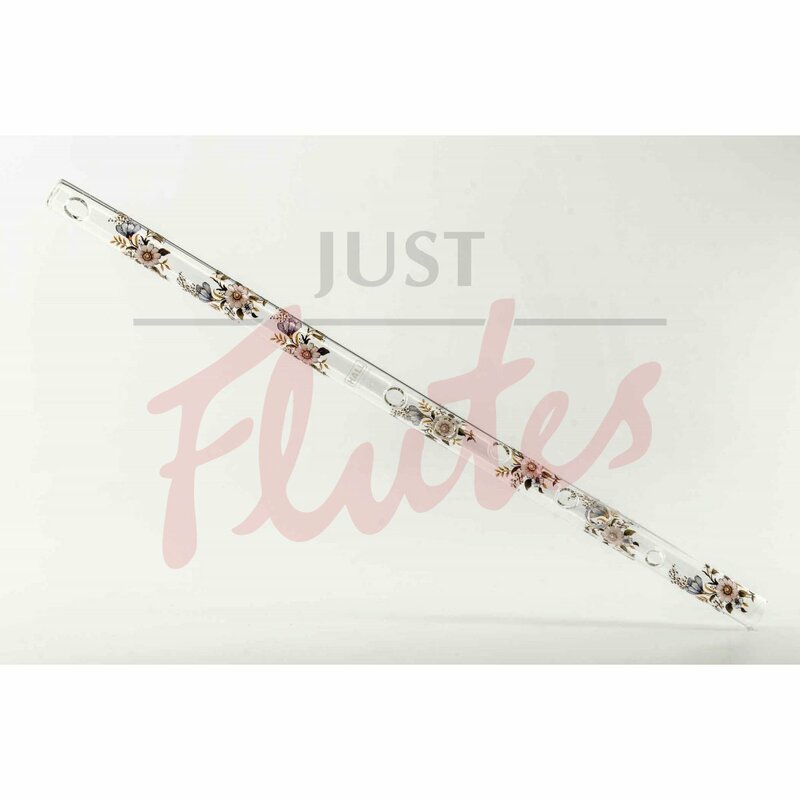 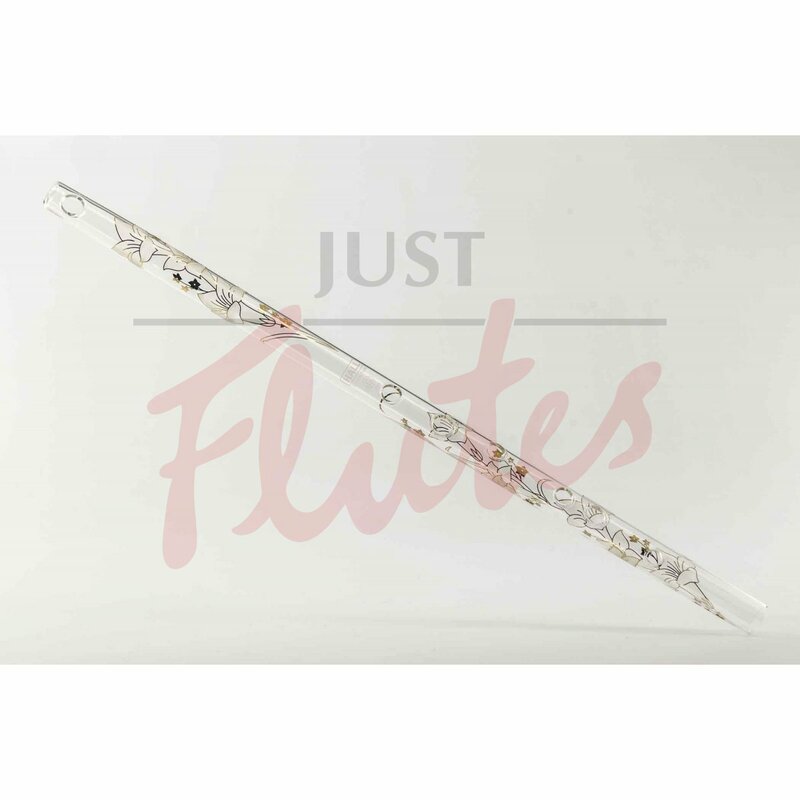 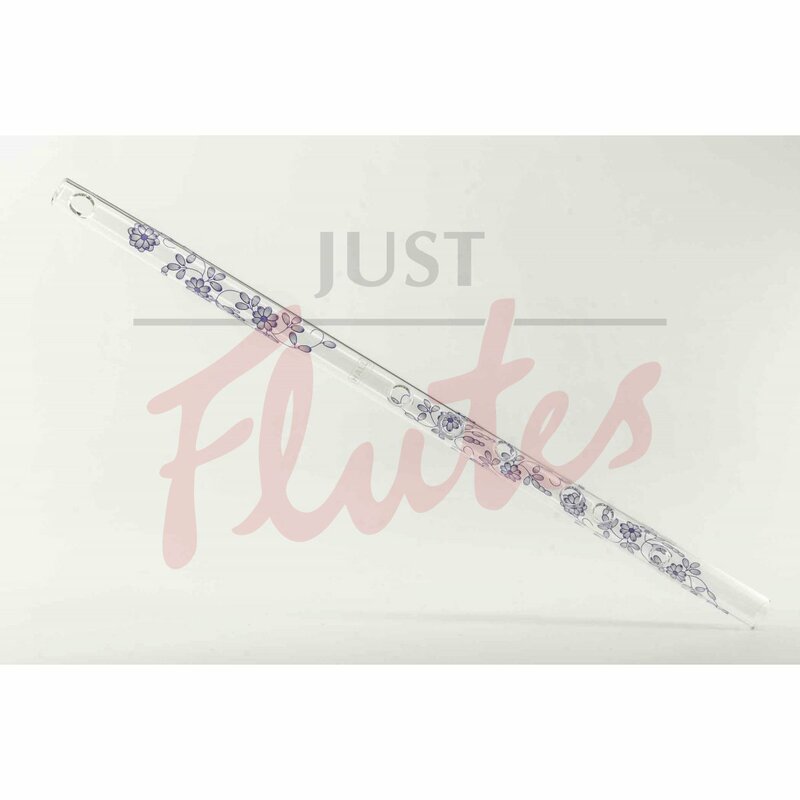 Our middle sized flute produces a tone that is a cross between the piccolo and the D flute. The tone holes are spaced such that an average teen or women’s sized hand can cover them. 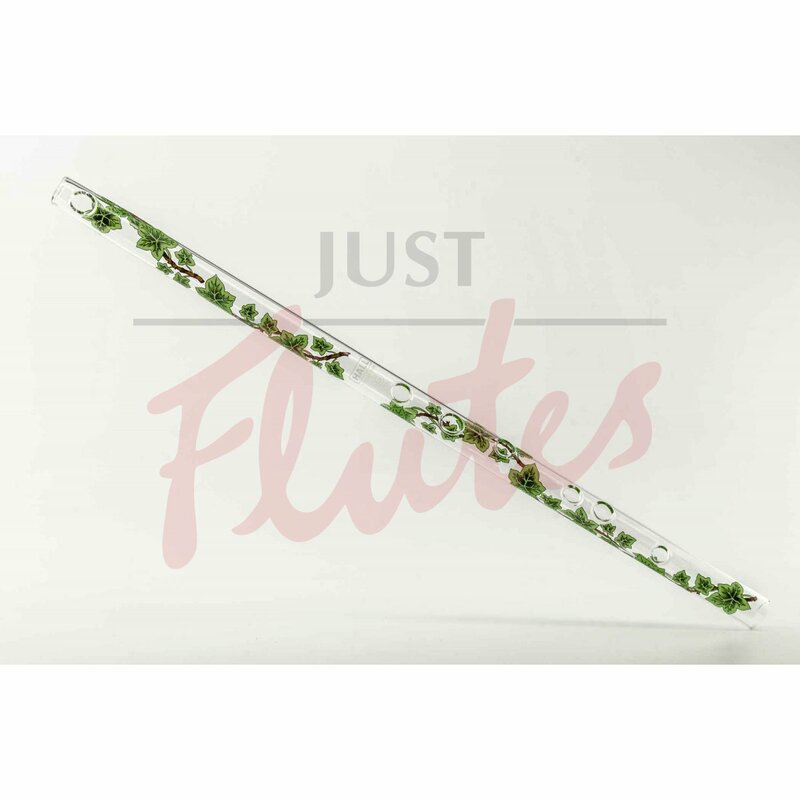 This is a good choice for the novice flutist.